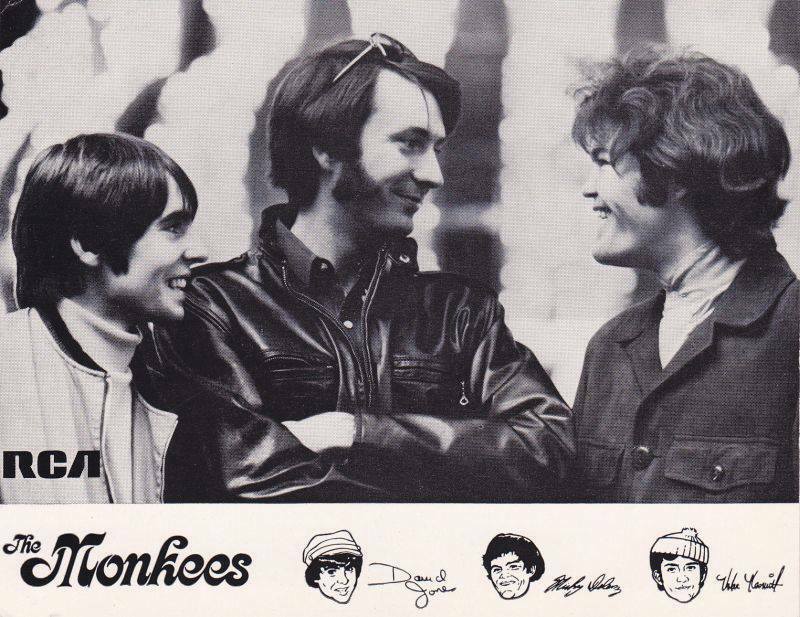 Colgems Records: The Monkees Present Has Arrived! Finally, after way too long a wait, the Monkees "Present" three-CD box set--with bonus 45 rpm single, has arrived in mailboxes. The set, which I think is the best of the post-Peter Tork Monkees LPs, features the original album plus numerous outtakes, alternate versions and never-before-released music. For a mini-review of the set, please go to http://rantingravingblog.blogspot.com/.